Our engineers have the skills and experience to add value to any project. We use our collective knowledge to provide innovative engineering solutions. An engine doesn't run without oil and anyone who has ever worked in an office environment knows that it is the support staff who are the oil! Whether it is paying salaries, reassuring interviewees, fielding recruitment agency calls, or offering that essential personal touch. 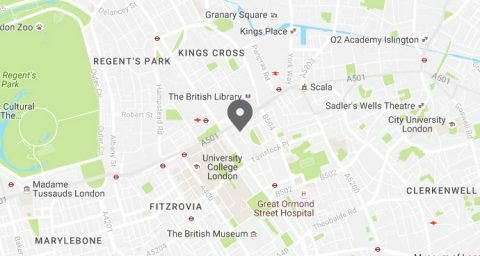 This role is diverse and contributes greatly to the supportive and relaxed environment in our London office. Our design engineers have a whole raft of analysis and calculation tools under their belt, and are fully supported and encouraged by our experienced staff. They are given the opportunity to work on a varied selection of projects, from detailed analytic analysis models to quick scheme calculations. 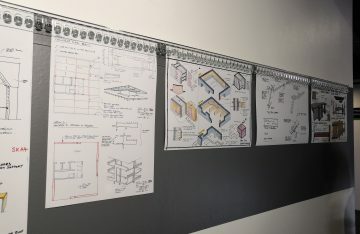 They are encouraged to broaden their knowledge, learn from others and start to get to grips with the wider aspects of structural engineering, whether this is mentoring more inexperienced staff or increased interaction with clients, contractors and architects. Every year we have a number of UK and international placement students joining us in the office and we hope we can infuse a little of our passion for engineering and give you an insight into whether the world of engineering is for you. You'll get a chance to work on projects, shadow staff at meetings and site visits. We don't expect you to know how to design structures yet, we are just looking for enthusiasm, a willingness to learn and a smiling face to join our team for a while, whether that is for a day or for a few weeks. The day to day work for our senior engineers is broad and varied, and as part of a busy design office they are given every chance to develop and progress their career, while building an impressive and extensive project portfolio. 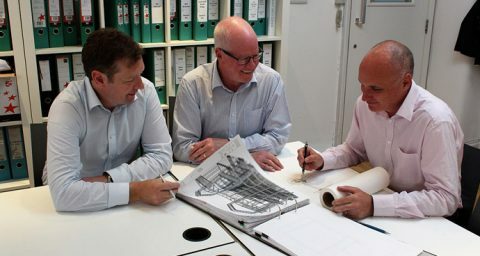 They get to own their projects, overseeing all aspects of engineering delivery, team management and are given the chance to offer real creative input in some complex but innovative designs. Our senior engineers are the public face for our projects and the names and faces that our clients, contractors and external design teams remember! 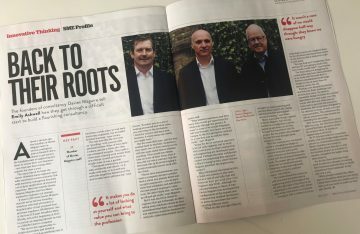 Gareth, Seamus and Des founded the practice to offer a personal approach and service to clients and architects, in order to add value and to deliver a quality product. 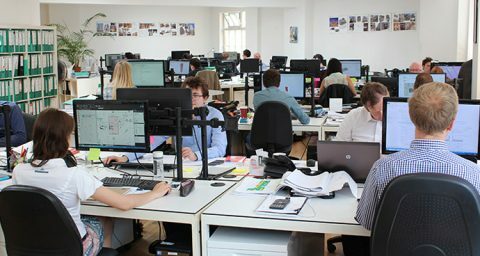 This remains the focus of their philosophy today and their hands-on approach and a visible presence throughout a project, ensures their wealth of experience in delivering successful projects filters down to the rest of the team, benefiting the wider team, projects and staff career development. We offer a number of graduate positions every year and appreciate the enthusiasm and specialist knowledge that individuals leaving academia bring to our team. At this stage in your career the most important thing is to gain experience and as a graduate you will have the opportunity to work on a diverse range of projects, from large scale development to tricky refurbishment projects in listed buildings. The beauty of our company is that the workload is very varied and you have the benefit of a whole room of experienced and friendly engineers to answer your questions and support you during your first years in the industry. Our technicians heavily influence the look and feel of our engineering deliverables (as well as being the life and soul of the party!). We have fully embraced the 3D BIM world and all our projects are modelled in the latest BIM software. The skill of our technicians is in quickly and accurately bringing our projects to life. 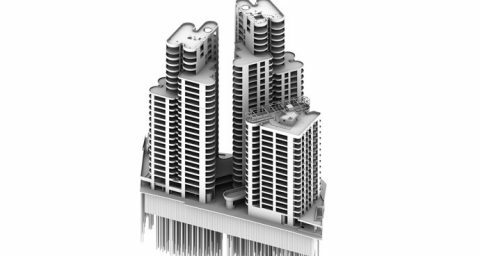 From the early stages in a project in terms of producing visualisation renderings for optioneering and construction sequences through to collaborative detailed models. We support apprenticeships and truly believe that this type of training is highly beneficial for everyone. During your apprenticeship you will work on technical design aspects of projects and be encouraged to approach any challenges with a questioning and problem solving point of view. Starting your career a bit earlier working as an apprentice will help you develop in a professional environment, using what you will be learning at university whilst getting a broadened and concrete experience working on a large range of projects. Our Associates are at the forefront of our projects from start to finish. Taking primary responsibility for engineering deliverables, directing and mentoring the engineering teams, working closely with the client and design team. They share our passion for delivering clever, elegant engineering solutions and a quality product. Their breath of experience is wide and varied, often offering a unique and valuable perspective into both the projects and the company. 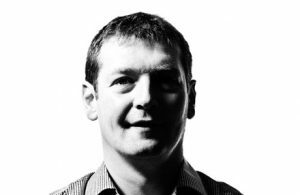 Gareth Davies has over 15 years' experience leading structural design teams on new build and refurbishment projects, predominantly in the commercial, retail and residential sectors. 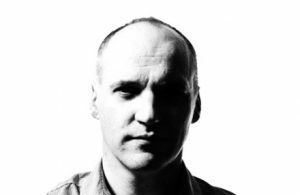 His particular strength is his ability to break down complex and challenging projects, enabling the design of optimum structures that contribute in a positive way to the built environment. 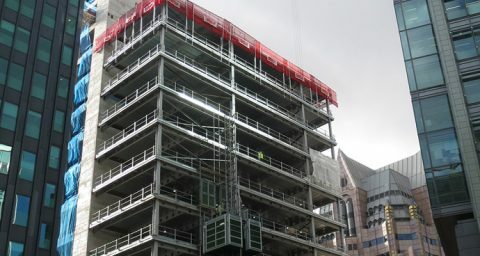 Seamus has successfully delivered a number of large scale commercial projects over the last fourteen years. His knowledge of the requirements and priorities of development, combined with a thoroughly hands-on approach enables him to support accurate costing, programme design, identification of potential problems and risk mitigation measures. 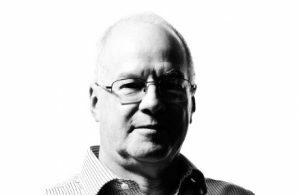 Des has over 30 years' experience as a chartered structural engineer. During that time, he has maintained a hands on approach at project level, collaborating closely with architects and leading structural design teams. His particular strength is detailed analysis and he has a deep understanding of structural behaviour. We are always looking for talented and motivated engineers to join the team. If you enjoy the challenge of exploring the opportunities innovative engineering can bring to a project we’d love to hear from you.